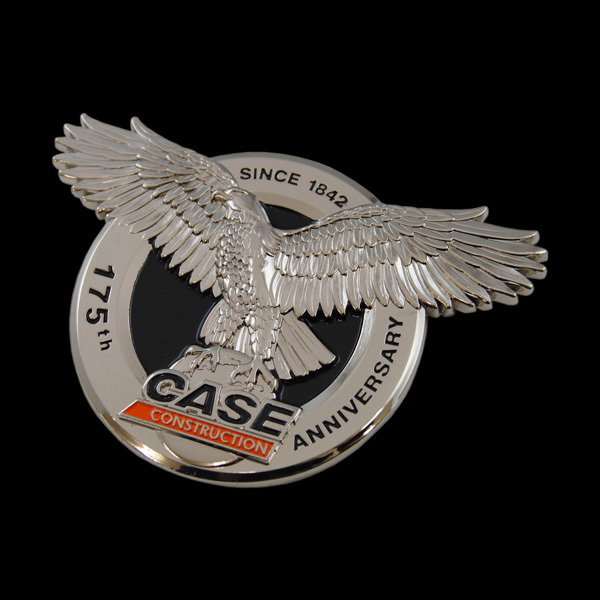 Cashs has long produced the highest quality custom belt buckles for many varied organisations such as promotional companies, corporate functions and government bodies. 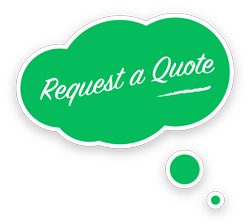 Due to a recent increased demand, we have produced this page for the convenience of our many satisfied customers as well as new customers. 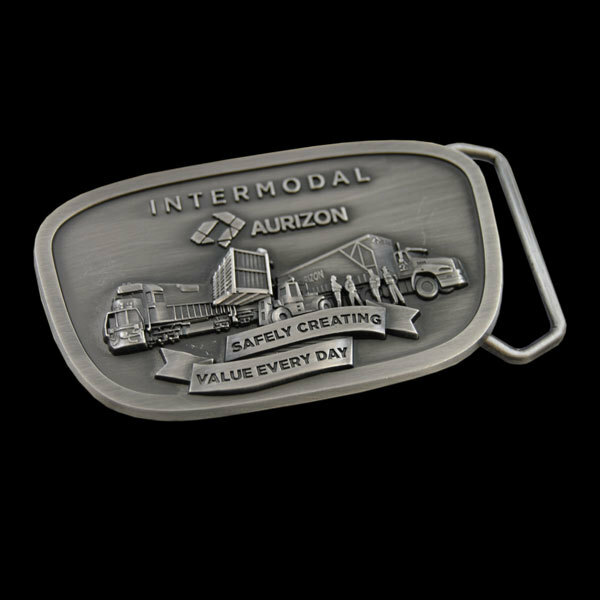 As with the majority of our products, our promotional belt buckles are fully customized and have been tested for quality. Due some of the harsh environments that these belt buckles are required for, we have developed our fittings to be able to withstand rough and tough conditions so you can feel secure in the knowledge your belt buckles will last. 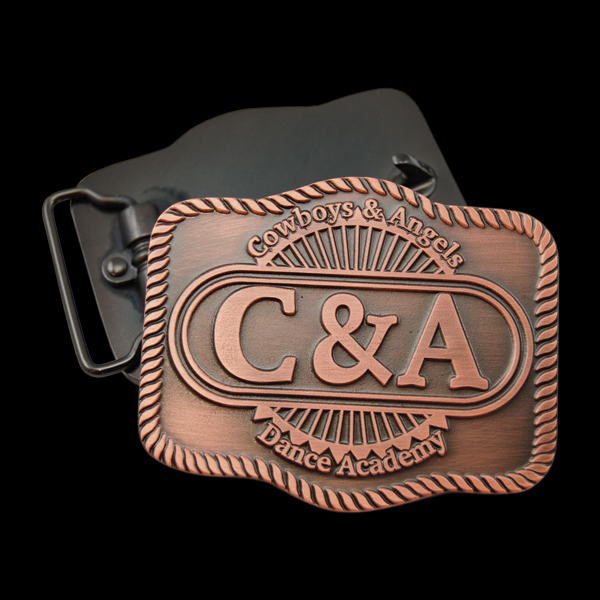 On this page we have all the plating finishes in perosnalised belt buckles available so you can see what your buckles will look like. You can add colour to your buckle to personalize it even further.